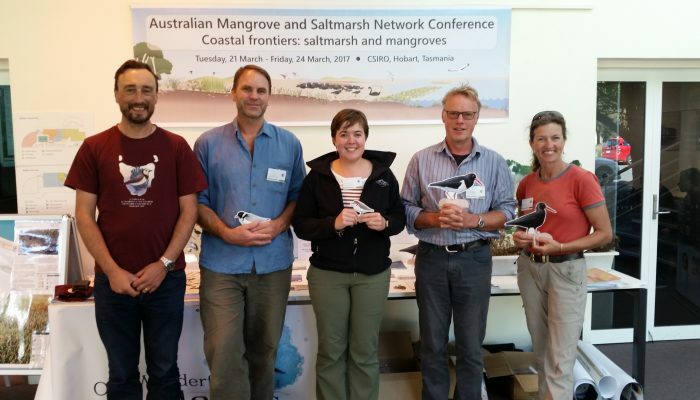 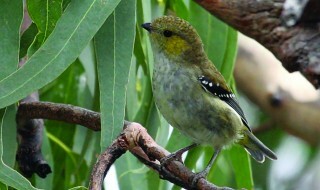 From 21-24 March, CSIRO and UTas hosted the third Australian Mangrove and Saltmarsh Network Conference – an event first for Tasmania that brought together researchers, industry and community leaders, volunteers and NRM professionals to discuss the latest science and management for saltmarsh and mangrove ecosystems. 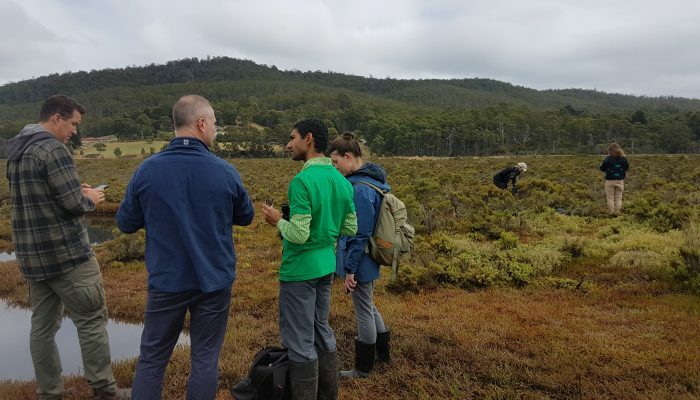 NRM south were proud to be one of the sponsors for this event – which focused on the science and management of healthy waterways – also supported seven environmental volunteers to attend. 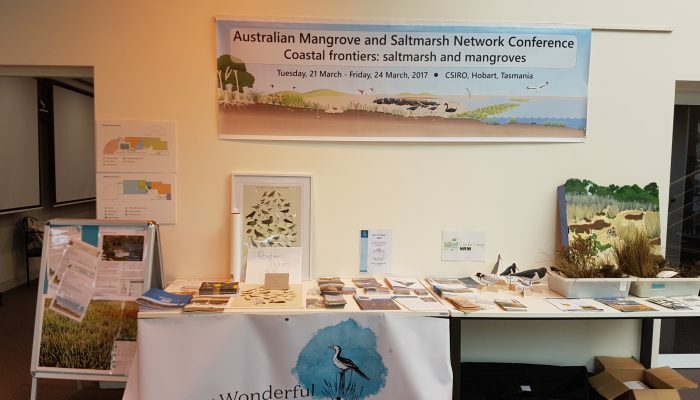 The group of nearly 100 delegates included representatives from the USA, Indonesia, Papua New Guinea, New Zealand and mainland Australia. 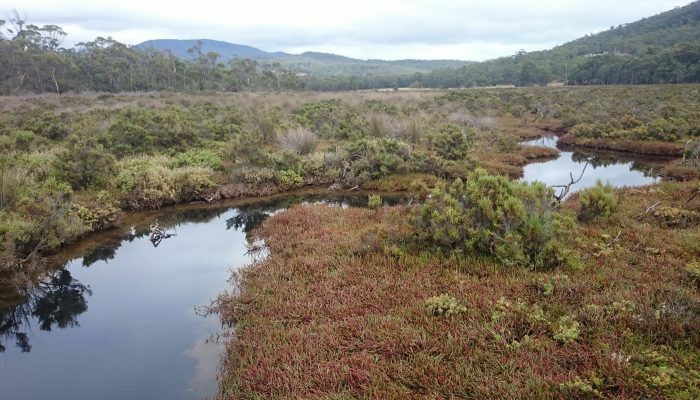 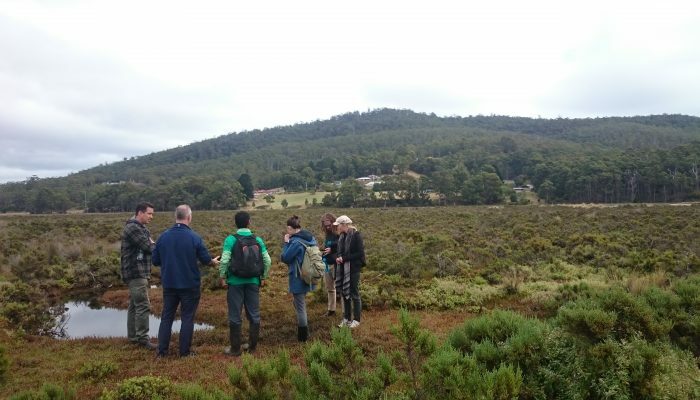 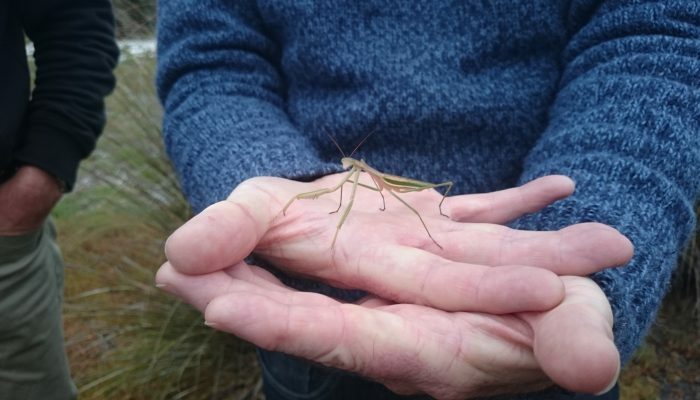 As well as listening to presentations from over 90 delegates, a highlight of the conference was a field trip to Lutragala Marsh on Bruny Island, one of Tasmania’s threatened coastal saltmarsh communities. 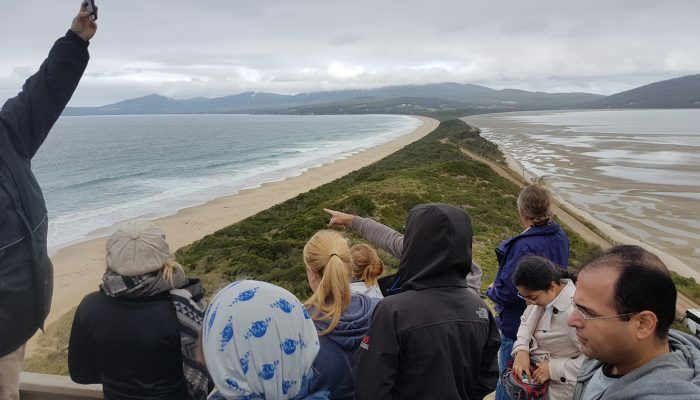 Take a look at the gallery below for some images from the conference and field trip, and click on the links to some of the event’s media coverage.